founder. business expert. fearless leader. Alfred Berlin is the co-founder and business mind behind Bclip Productions. He began working on the concept of Bclip after the sale of his first business in 2001 to a national franchise. 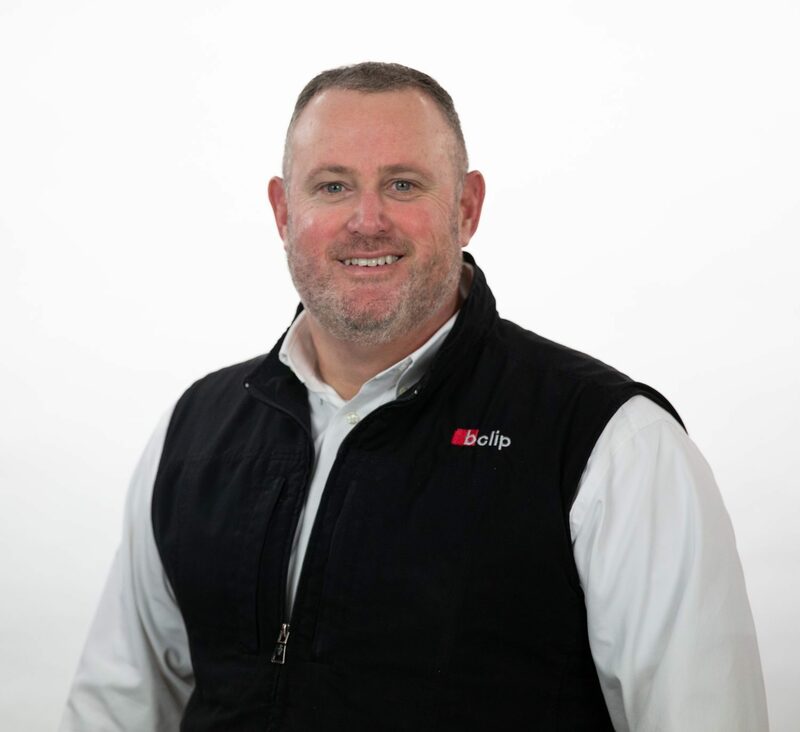 He has committed himself to growing Bclip to an international provider of video production services through the recruitment of an exceptional team, financial commitment to the latest technology, and great customer service. His entrepreneurial spirit and commitment to innovative problem solving is the engine that drives our company. As someone who started his first enterprise in his early 20’s, Alfred has a life-long passion for learning about different businesses and what makes them successful. Alfred is a native of Baton Rouge and now claims Asheville as his second hometown. He has been married for over 20 years and has two talented daughters. As Alfred will tell anyone, behind his professional business veneer he fully embraces his redneck side. He loves shooting, fishing, boating, and trying to get his ATV into very muddy situations. He takes any opportunity to step into “Bubba” mode (childhood nickname). Whether he’s screaming at LSU football, pounding down back roads in his Jeep Wrangler, or seasoning up a crawfish boil, he is the life of the party.